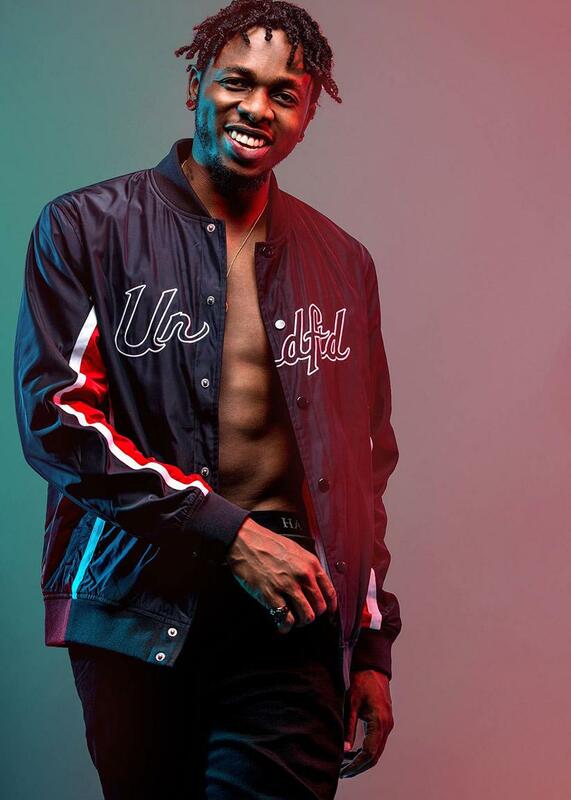 Looks like Runtown troubles might just be finally over as a Federal High Court has stopped his former label, Eric Many, from interfering in Runtown's music career, as he wins the court case filed against him. 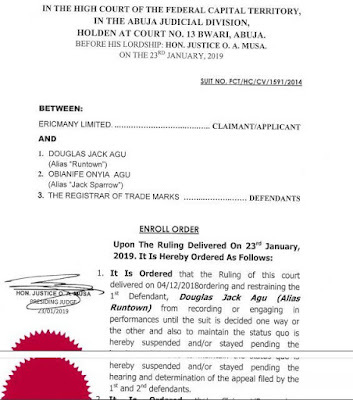 In a judgment delivered by a Federal High Court Abuja on Friday 23rd January, Runtown's former record label, Eric Many has been restrained from interfering in the singer's affairs. 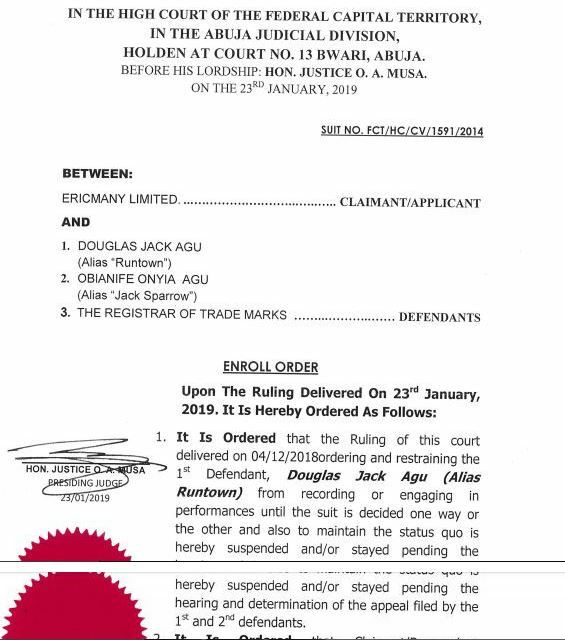 In the judgment passed by Justice O.A Musa , it was ordered that the restraining order placed on Runtown from performing be immediately suspended while Eric Many was also restrained from enforcing the suspended orders of the court.